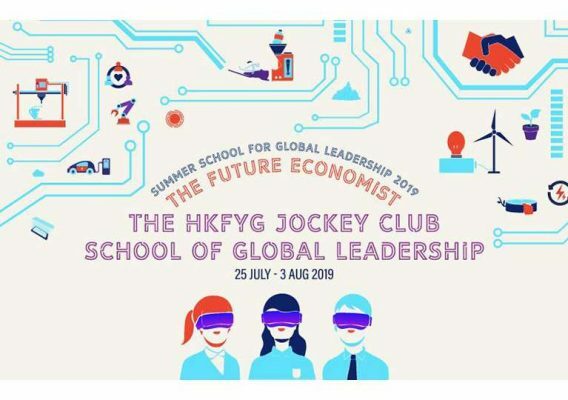 Join the 10-day intensive summer leadership programme which facilitates students to understand current socio-economic transformations and become leaders who can build solutions to global problems with empathy and manage the future of work. The Fourth Industrial Revolution’s wave of technological advancement is set to reduce the number of workers required for certain work tasks. With the theme of “Sustainable Economy”, The Summer School for Global Leadership (The Summer School) empowers students to rethink and redesign our future, to create more value with fewer resources and to change the way of thinking with new perspectives.